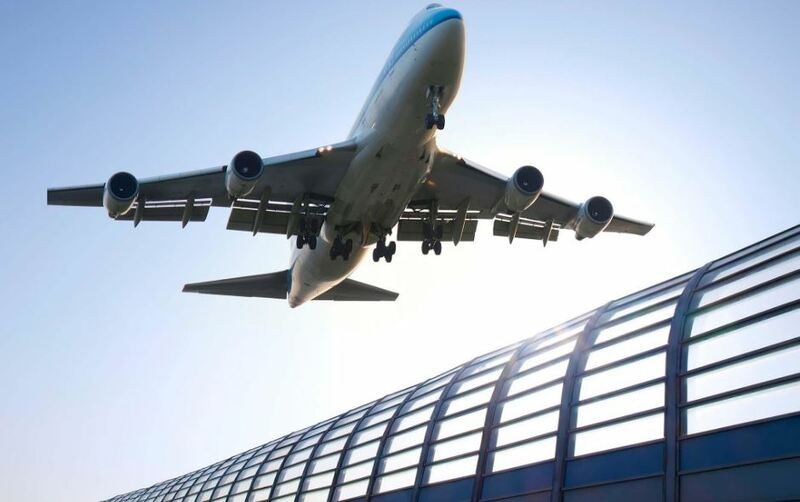 ​We know that dealing with getting to and from the airport can be stressful. Besides the traffic, you have to be bothered with unruly drivers, cutting you off and people walking right in front of your car like they are on the sidewalk. All this can leave you frustrated and upset. Let Albany Limo Service provide you with airport transportation. We have been providing the Albany, NY area with excellent airport drop and pick up for 23 years. 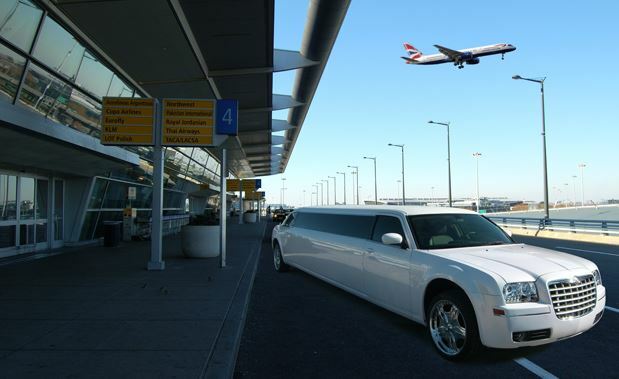 Whether you need a limo ride to or from the airport, our professional and skilled drivers will get you there in plenty of time to make your flight, even if it is a red-eye. Our airport transportation service is affordable and dependable. We want your trip to or from the airport to be comfortable and convenient. No other airport transportation business in the area is as dedicated to its customers as we are. For example, if your family is going on its annual vacation, we provide a van or shuttle so that everyone is comfortable and relaxed. We even have car seats for children so they are safely strapped in when riding in one of our vehicles. Furthermore, our vehicles not only can seat comfortably multiple passengers, but also all the luggage of you and your entire group. When you allow us at Albany Limo Service to deliver our exceptional airport transportation service to you and yours, we guarantee you will not be disappointed. We can provide airport transportation for your business as well. 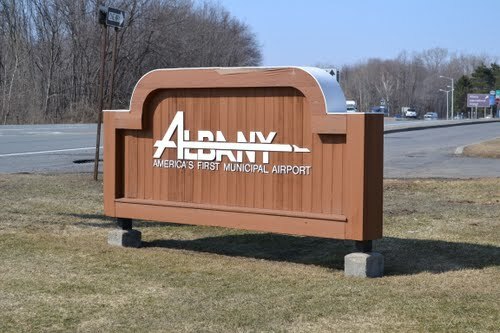 If you have clients that are coming into the Albany, NY area to meet with you, contact us for airport pick up and drop off service in one of our limos. 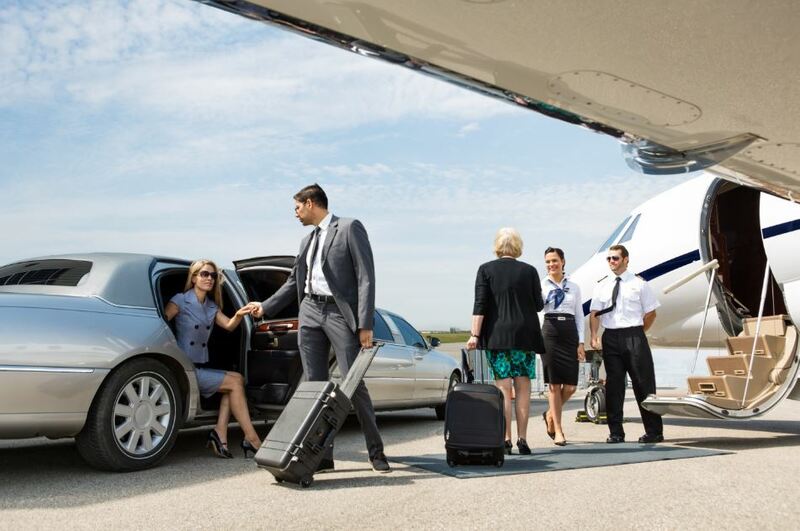 We assure you they will be impressed with you that you were considerate enough to make sure that their airport transportation needs were taken care of. If you want to get the number one Albany limo company for your next ride to the airport, Albany Limo Service is the one to call! 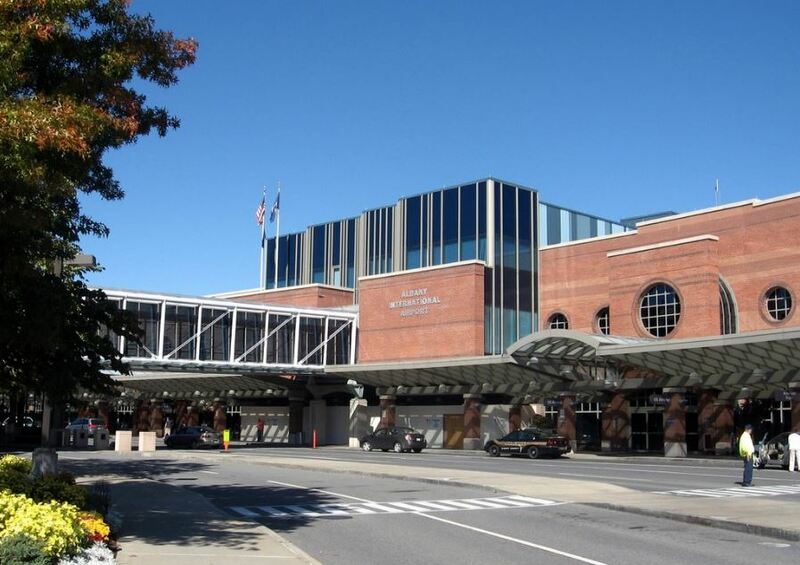 There a number of reasons why Albany Limo Service grew to the first choice for airport transportation service of residents in Albany, New York. One of the main ones is that we provide the most reliable, dependable, and courteous airport transportation service in Albany, NY and the surrounding areas. You can receive airport transportation service to all of the airports in the area, regardless if your flight is late night or early morning. 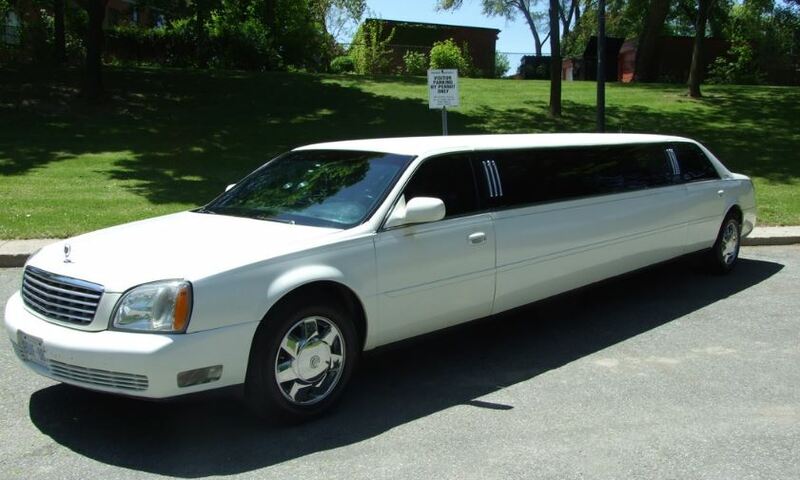 Use Albany Limo Service for prompt and safe airport transportation service!